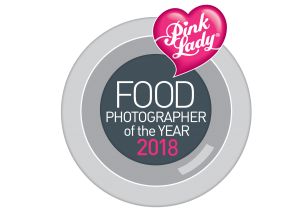 Join us in the study of food photography from a range of perspectives. Explore the role of food photography in fields such as publishing, advertising and personal branding, learn about its power to generate new thinking and enjoy historic photographic archives. 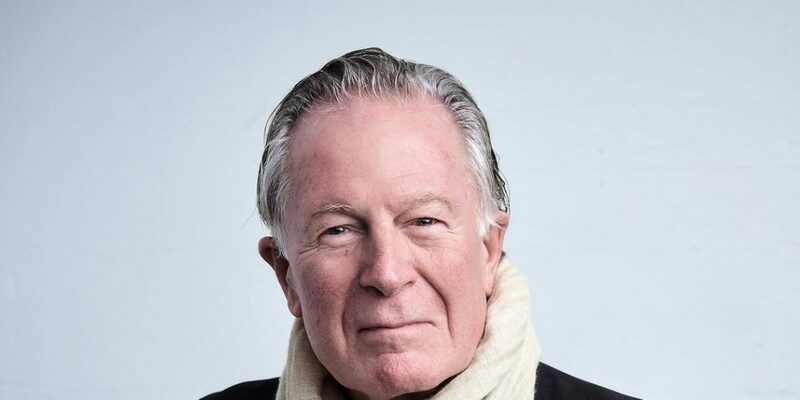 Jeremiah Tower – recollections from a personal photographic archive.